Näyttää kaikki 11 esinettä, jotka vastaavat hakuasi. 149. 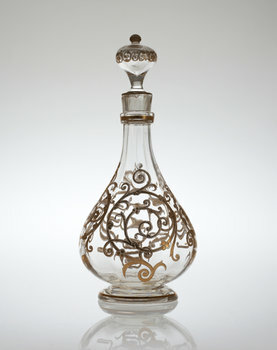 A glas decanter. Presumably Russia. 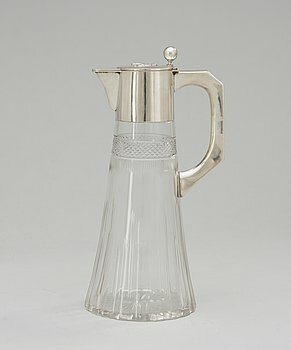 19/20 th century. 192. 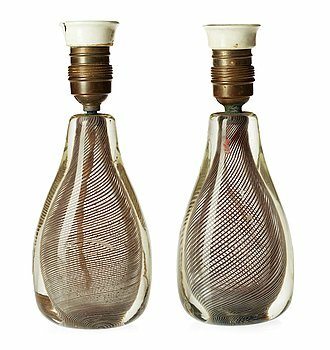 A pair of Venini table lamp, Murano, 1935-43. 206. 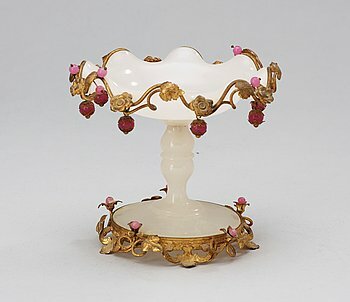 An late 19th Century French glassbowl. 231. 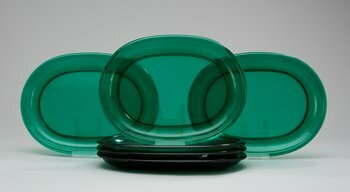 A set of six Josef Frank green glass dinner plates. 248. 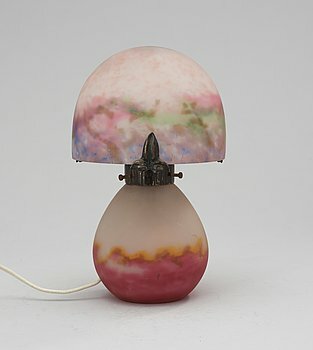 A glass table lamp, signed Müller Frères, Luneville. 348. 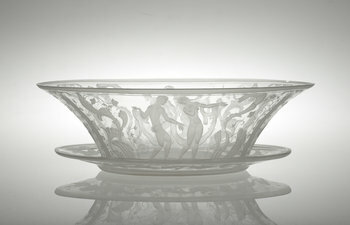 A Simon Gate engraved glass bowl with a plate, Orrefors 1930. 413. 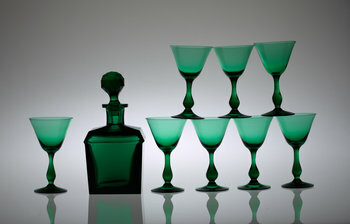 A set of eight glasses and a decanter, 20th Century. 578. A pair of Gunnar Cyrén "Popglas" glass goblet by Orrefors 1967. 584. 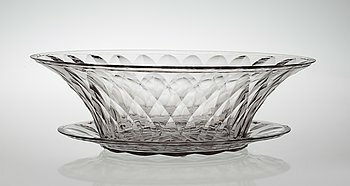 A Tapio Wirkkala glass vas, Iittala, Finland.